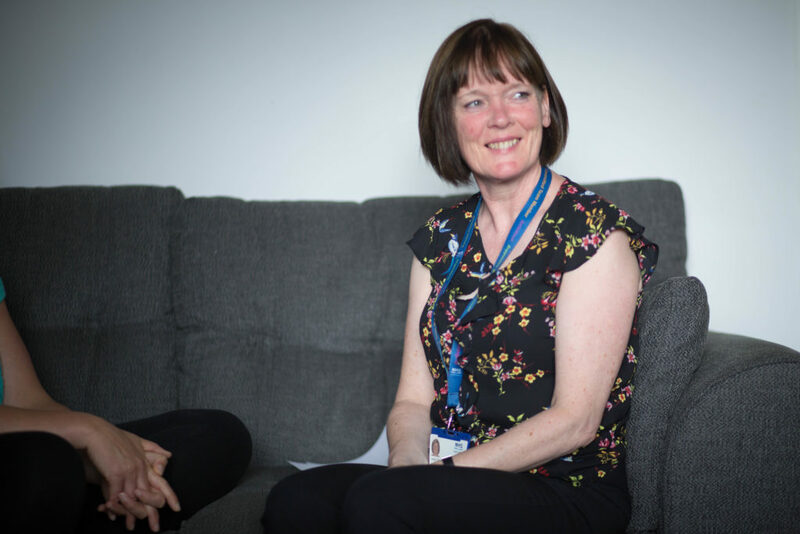 The school nursing team is dealing with unprecedented demand for psychological support. Young people everywhere are under stress, and rates of low mood, anxiety and self-harming are high. When a child comes to the team’s attention, maybe referred by a teacher, a parent, or sometimes by the child themselves, the nurses make contact and arrange to meet. 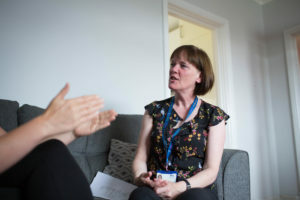 To build the skills of her team to cope with growing demand and increasing case complexity, a new skills pathway for school nursing is being embedded. 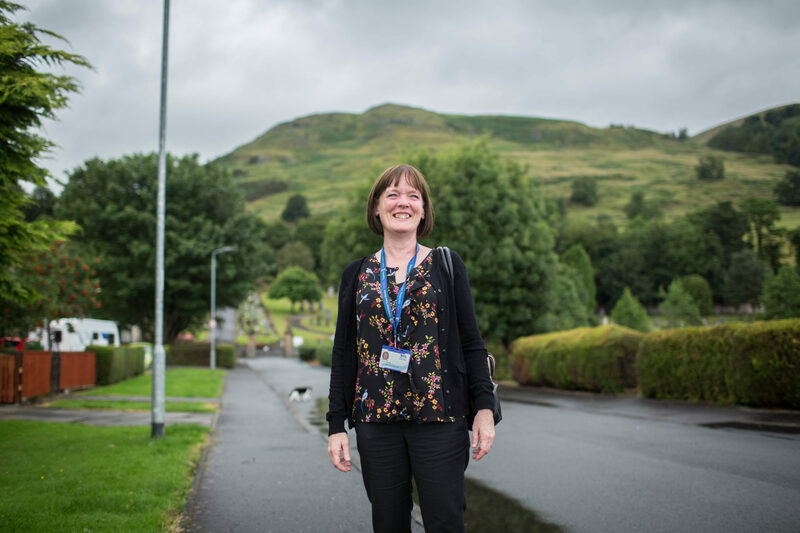 One Staff Nurse is completing an MSc in Public Health Nursing, and Joan hopes others will follow. To learn more about our other Queen’s Nurses involved in children’s health, meet health visitors Clare and Gemma, midwife Hilary and school nurse Lesley.